The important word here is estimate. The Anthropometric / Tape Measure Method / U.S. Navy method / YMCA formula uses body circumference measurements to estimate body fat percentages. As mentioned in his different names, this body fat / fitness calculator is based on the body fat algorithms developed by the U.S. Navy, U.S. Army, U.S. Marine Corp and the YMCA. It is an easy, cheap but inaccurate way to measure or at least have an idea of your body fat level. Meanwhile the YMCA Method only combines the waist measurement with your gender and weight. A Body Fat (YMCA formula) calculator is available here. In my view, even if it doesn't directly measure body fat, the U.S. Navy way and the YMCA method are nonetheless usefuls. 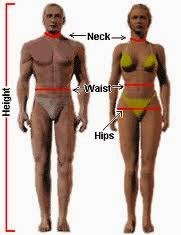 Since the mid-section size of a man is generally a good of the body fat percentage and the fitness level of a man. 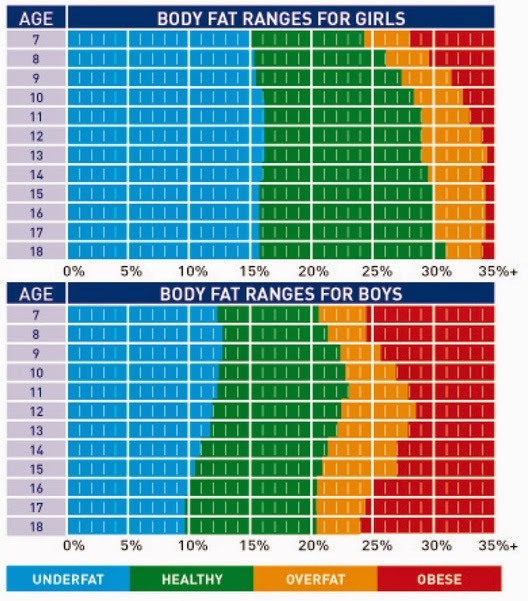 Meanwhile an interesting source mentioned that the Navy Body Fat test or YMCA formula is accurate within 1-3% for most people. I've done both method myself and I can tell you that I had sensibly the same body fat on both. And judging by my physical appearance, I can tell you that it seem accurate. Otherwise for a more accurate measure of your body fat percentage. Ask an experienced gym trainer to do it with a skin fold caliper. However the water displacement test is the most accurate way to determine body fat percent. This method is expensive and requires special equipments.